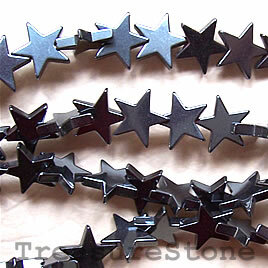 Bead, hematite (manmade), 9mm star. 16-inch. 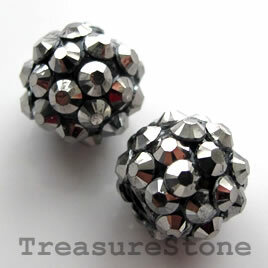 Lightweight Resin Rhinestone pave beads. 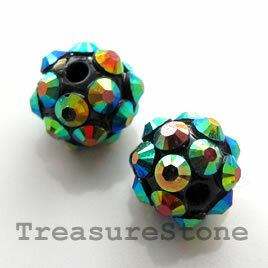 Pave beads(Resin Rhinestone). silver on black.12mm. Pkg of 5. 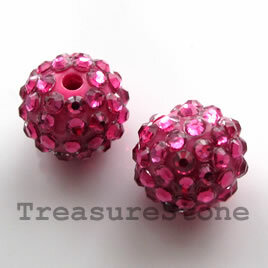 Pave round beads (Resin Rhinestone). Blue. 12mm. Pkg of 5. 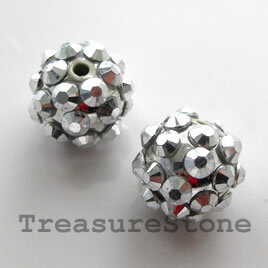 Pave round beads (Resin Rhinestone). Copper. 12mm. Pkg of 5. 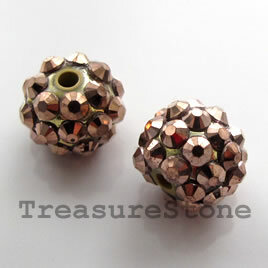 Pave round beads (Resin Rhinestone). Purple. 12mm. Pkg of 5. 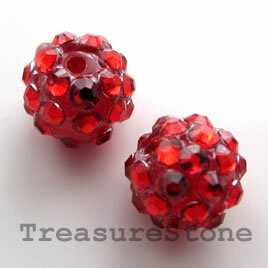 Pave round beads (Resin Rhinestone). Red. 12mm. Pkg of 5. 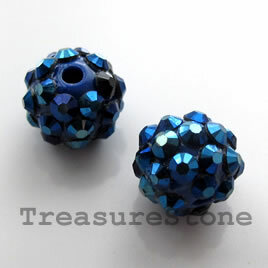 Pave round beads (Resin Rhinestone). Silver. 12mm. Pkg of 5. 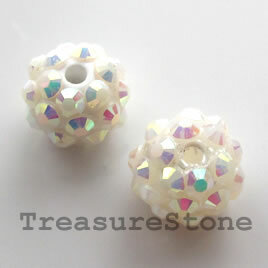 Pave round beads (Resin Rhinestone).AB on White. 12mm. Pkg of 5. 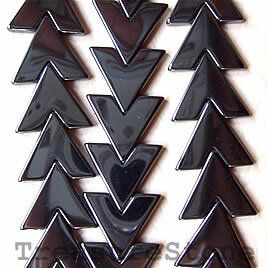 Pave beads(Resin Rhinestone). Pink.15mm. Pkg of 3. 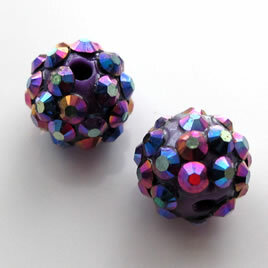 Pave beads(Resin Rhinestone). 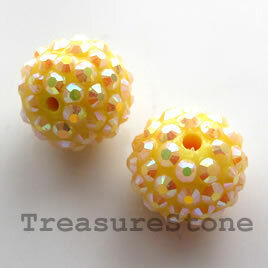 Yellow.15mm. Pkg of 3.